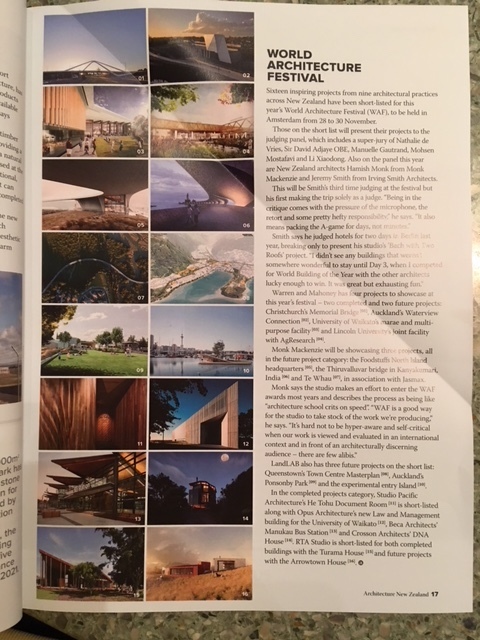 The World Architecture Festival is featured on page 17 of the September/October edition of Architecture NZ. 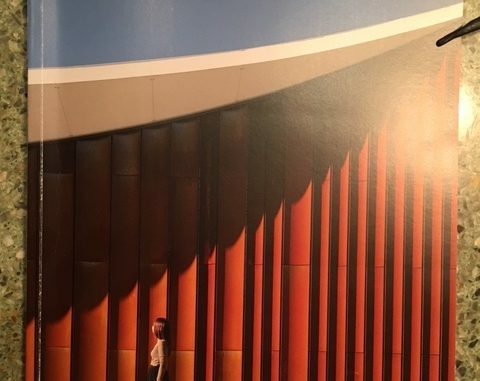 Sixteen inspiring projects from nine architectural practices across New Zealand have been short-listed for this international event. 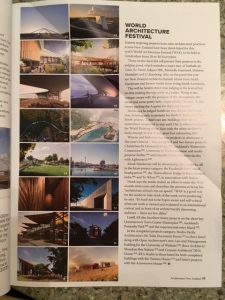 We are delighted that the LandLAB design for the whole of the site, civic open space at 254 Ponsonby Road, aka Ponsonby Park is one of them. The festival will be held in Amsterdam this year from 28 – 30 November. LandLAB, along with the others short-listed, will present their projects to the judging panel. We wish LandLAB every success.